With the amount of textual data increases rapidly, it is important to find not only appropriate, but also more trustworthy answers to user’s natural language questions. Natural language question answering systems have proven to be helpful to users because they can provide succinct answers that do not require users to wade through a large number of documents. In this workshop, we would like to discuss research outcomes of Exobrain project, consisting of natural language processing, information extraction, ontology reasoning and population, question answering technologies. 'Artificial Intelligence' is one of the hottest keywords and re-emerging areas in the ICT industry, and becomes more crucial because we are living in a society which makes increasing use of big data and knowledge intensive technologies. Only a few years ago, nobody forecasted this new wave of AI and industrial demand for machine learning and reasoning powers. In the near future, there would be no doubt that we need to augment the capability of human brain to solve our future problems or optimize our businesses and life as well. In this presentation, the speaker introduces the concept of Exobrain including Deep QA, knowledge learning, reasoning, practical application, business impact and technical challenges. Audience will understand the concept of hyper connected knowledge and how AI can help us to prepare the future. 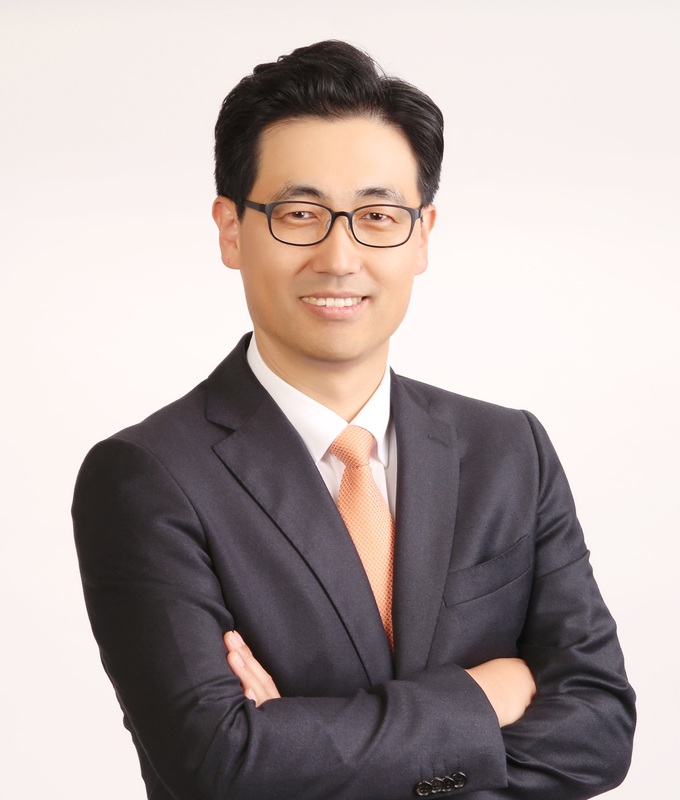 Tony Lee is the president and CEO of Saltlux Inc., the Big Data Analytics and Artificial Intelligence (AI) Company, headquartered in Seoul, Korea. He received B.S. and M.S. in Electrical and Electronic Engineering from Inha University of Korea. He held a professor's position in Inha University, teaching Information and Communication Engineering. He was a chairman of the 'KM and ECM Industrial Consortium', and a director of the 'Korea Association for Semantic Information Technology' and ‘Society for Computer Intelligence’. Tony is one of the few pioneers in the field of Artificial Intelligence in Asia, contributing to Korean Government’s R&D plan for AI technology and to the industrial dissemination. Tony is a chief advisory board member of ‘Ministry of Science, ICT and Future Planning’ and ‘Ministry of Government Administration and Home Affairs’. He was honored with ‘Best Paper Prize’ from Samsung, ‘Best Software Award’ from Korean Government and the president of Korea, and the ‘Order of Industrial Service Merit’ from Korean Government. Tony is also one of leaders of Exobrain project and the several EU FP7 projects. He has authored more than 60 papers, articles, and reports so far. The deadline for uploading the camera-ready version of your paper is December 16, 2015. You should format your final manuscript into 3~4 pages, and also prepare the copyright form with your own signature. The submission of the camera-ready paper and signed copyright form can be done as follows. Prepare the final manuscript in a PDF format (e.g., Final.pdf). Do not forget to include author names, affiliations, and acknowledgments. Update the final manuscript in the easychair submission system (https://easychair.org/conferences/?conf=exobrain2016) to replace the original manuscript. You can find the 'update file' button in the top right-hand corner. Write the title, all authors, and one author's signature, then convert the scanned copy into a PDF file and send to the Workshop Secretary Young-Seob Jeong (pinode@kaist.ac.kr) by email. Please note that all papers must be presented at the workshop to appear in the proceedings, and at least one author of each accepted paper must register for the BigComp2016 conference by December 16, 2015.